In email to TrailWP Chairperson Ellie Courts on the 29 January 2018, Table Mountain National Park (TMNP) Hospitality Services, Film and Events Manager Ms Saskia Marlow stated the following in respect of our pending request to revive the Silvermine XL as a provisional championships event in March this year: “In light of the recent attacks in Silvermine, all pending requests for events in Silvermine are on hold". 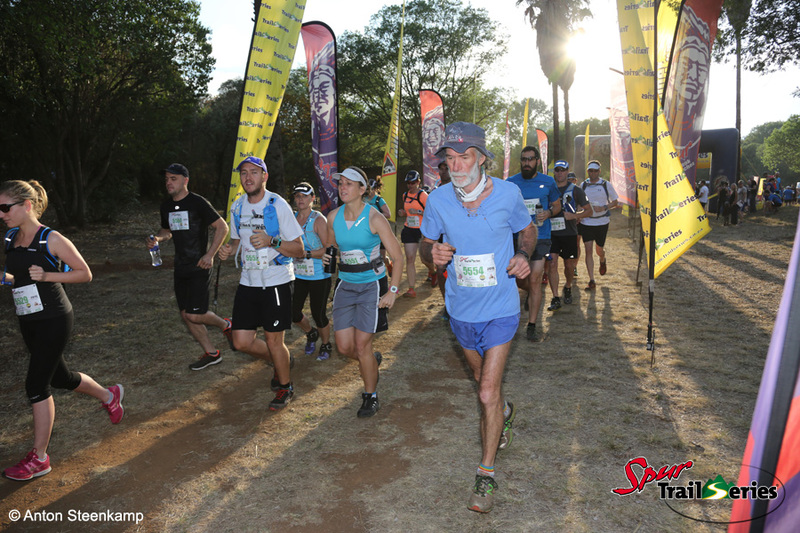 Given that we are so close to the provisional date, Wildrunner will not be persuing the request submitted to TMNP for running the Silvermine XL in 2018, but will begin the process of application for 2019. 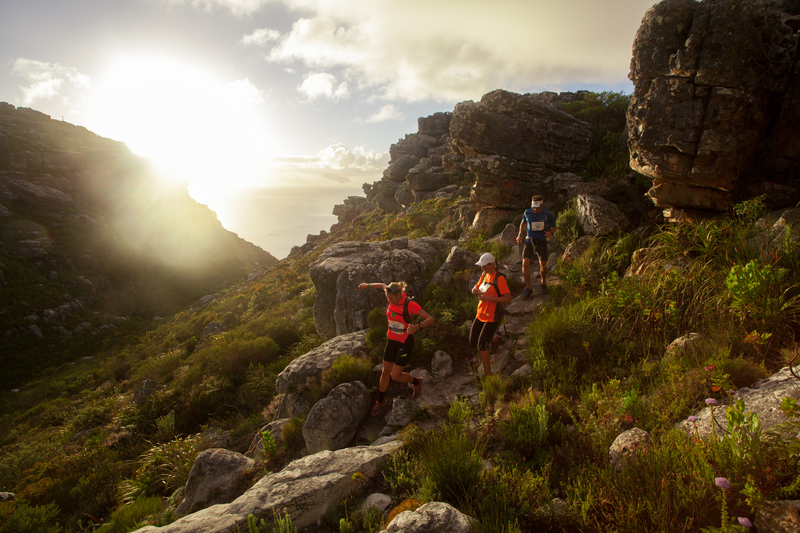 It would be remiss of us not to us this opportunity to remind our loyal trail running community to make safety a priority, and to work with authorities to bring a sense of security back to Table Mountain and surrounds. The more eyes and ears there are on the trails, the safer they become. So do not let this drive you indoors. Instead, join trail groups and regular crews in your areas. If you do not have one, create one. Carry a fully charged phone with emergency numbers saved to it, and carry first aid basics to assist fellow trail users in need. Never head out without telling friends or family where you are running, and what time you are likely to return. The Wildrunner team wishes to offer sincere condolences to the family who lost a loved one on the trails recently. Along with the full Cape trail community, we look forward to a day when our trails are free from crime and violence. 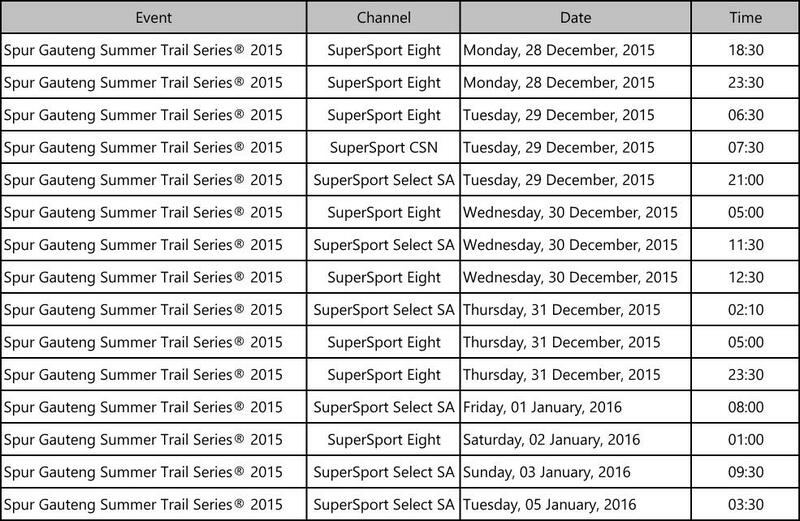 The Spur Gauteng Summer Trail Series® and Spur Cape Summer Trail Series® will once again be broadcast on SuperSport this summer. Make sure you run the races and get caught on camera by our paparazzi and then tune in on the following dates to check out the shows. Who knows, this could be your 15 seconds of fame! Please note, these dates and times are subject to change. Please check final broadcast times closer to the time.